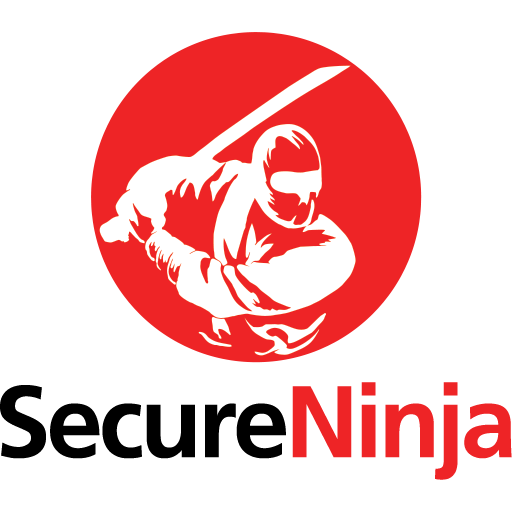 SecureNinja’s IPv6 Fundamentals and Implementation (3) three-day hands-on training boot camp provides the latest skills and knowledge regarding IPv6 technology. The main advantage of IPv6 over IPv4 is its larger address space. The length of an IPv6 address is 128 bits, compared to 32 bits in IPv4 will enhance VoIP, QoS, and security within your organization. This course will deep dive into such areas as Access Control Lists, IP Security and DNS implementation within an IPv6 network. All students will gain real-world experience with IPv6 during their hands-on lab exercises as they create a plan that covers IPv6 implementation for DNS, mobility, multicasting, security, transition mechanisms, routing, and other IPv6 routing protocols. The IPv6 Fundamentals and Implementation training boot camp are concluded by a major technical hands-on lab where the class is divided into teams and gets to design and implement IPv6 according to 5 scenarios (the last scenario simulates merging of 2 organizations).